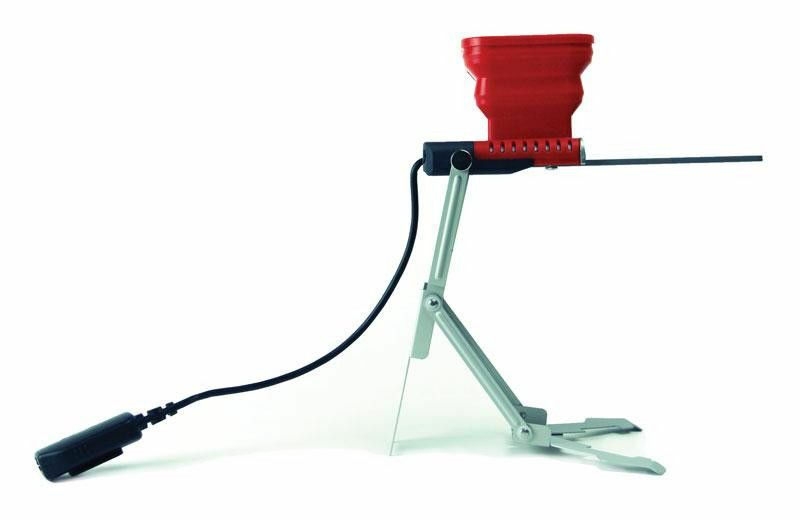 Slide the FlameStower into your fire and your electronics charge magically! The heat from the fire converts into electricity to power your electronics. Charge while you’re brewing coffee in the morn or roasting marshmallows in the eve. $90 flamestower.co?